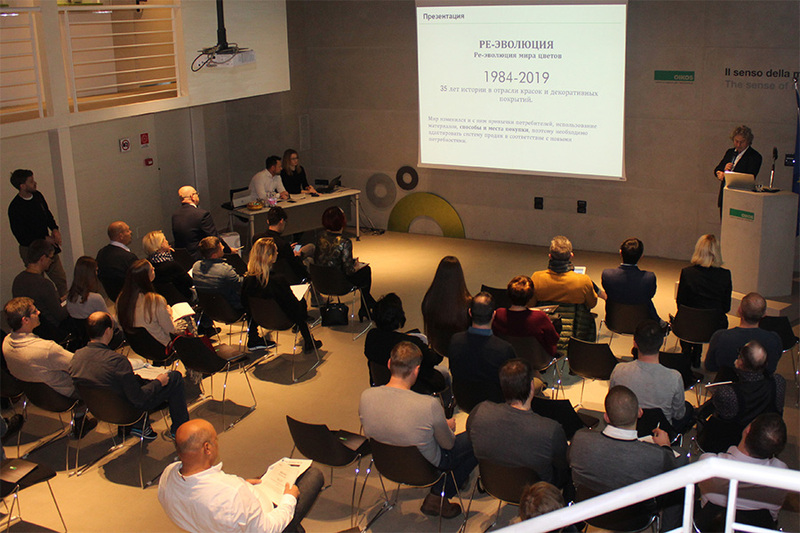 2019 Worldwide preview. 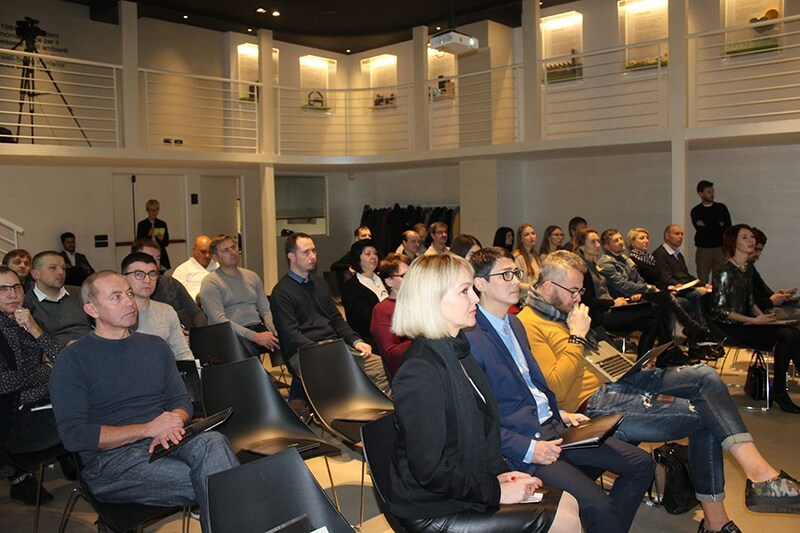 Oikos presents the novelties to an international clients audience. 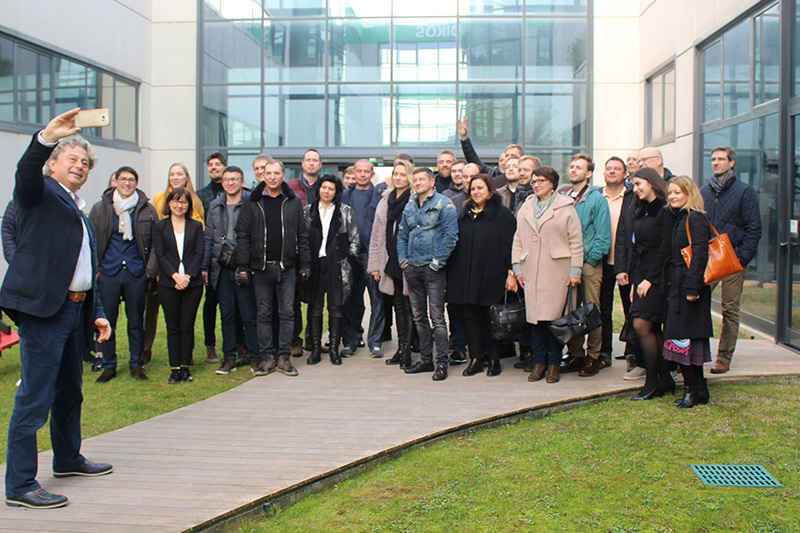 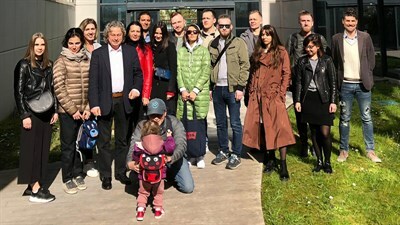 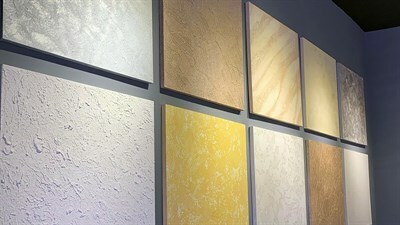 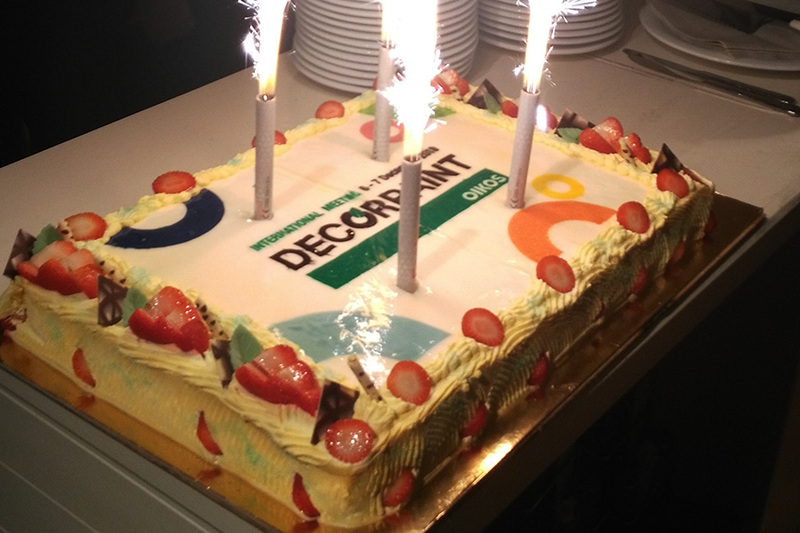 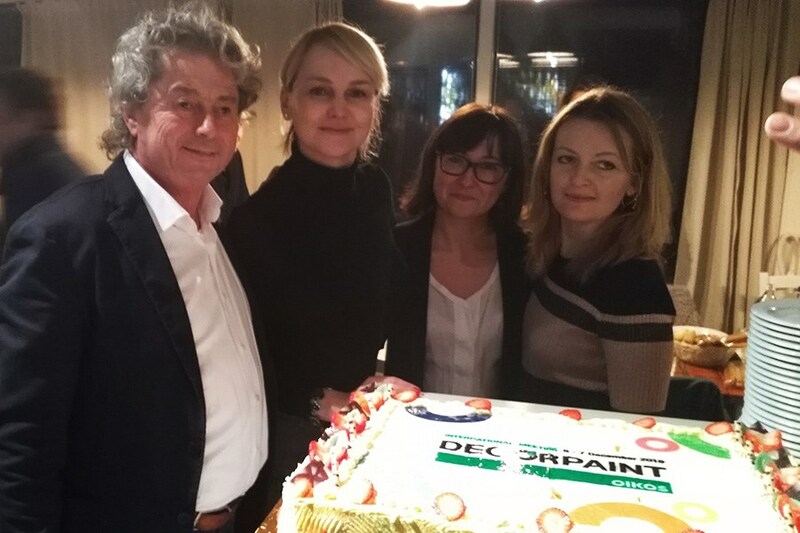 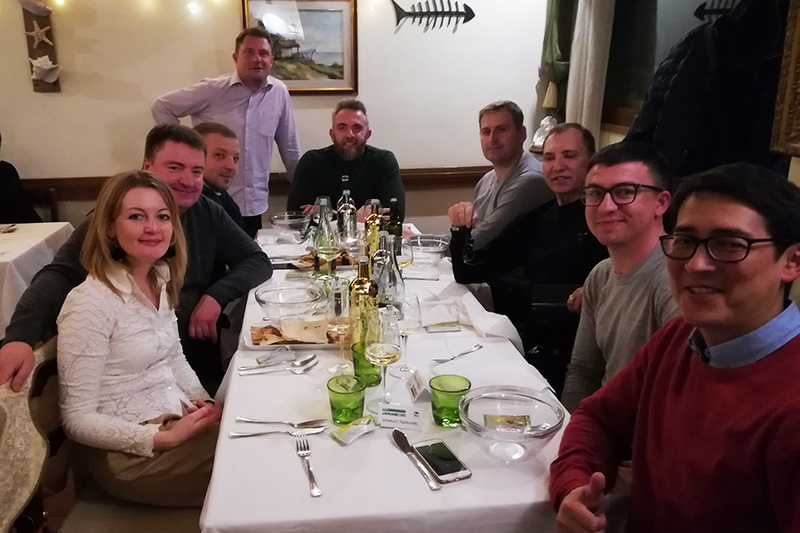 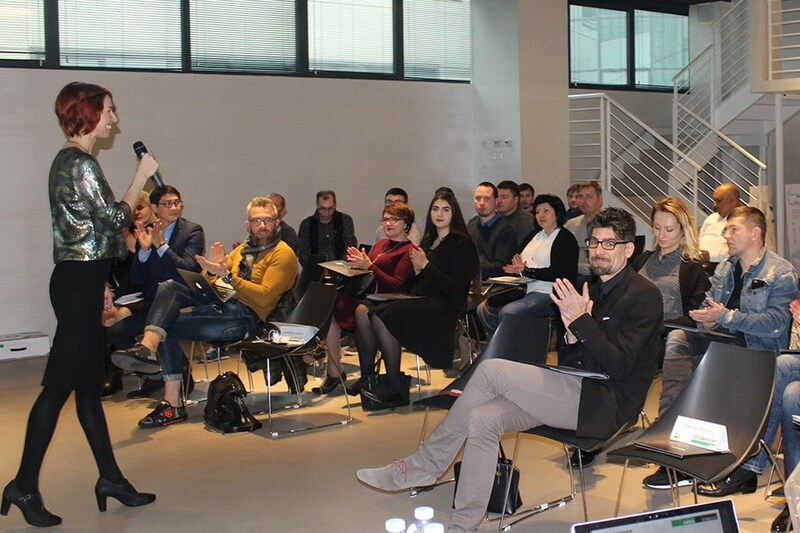 Just a few weeks before the end of a resounding and rich of successes year, Oikos opens its headquarters’ doors to a delegation of clients coming from central-western Europe to officially present all the novelties planned for Decorpaint in 2019. 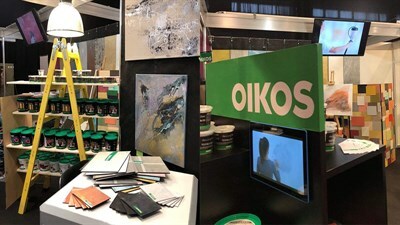 Thursday the 6th and Friday the 7th of December master importers and Oikos retail shops owners coming from CIS area will discover in a worldwide preview the new ecological solutions, for interiors and exteriors, studied by Oikos R&D laboratories to satisfy the professional target needs: dealers, applicators and architects. 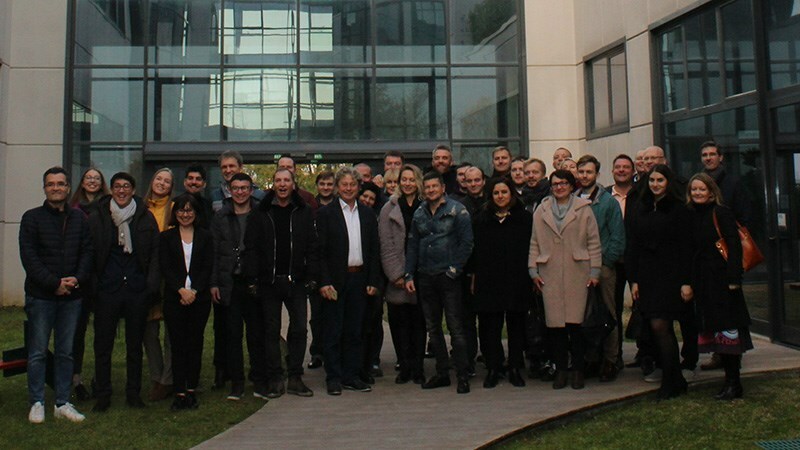 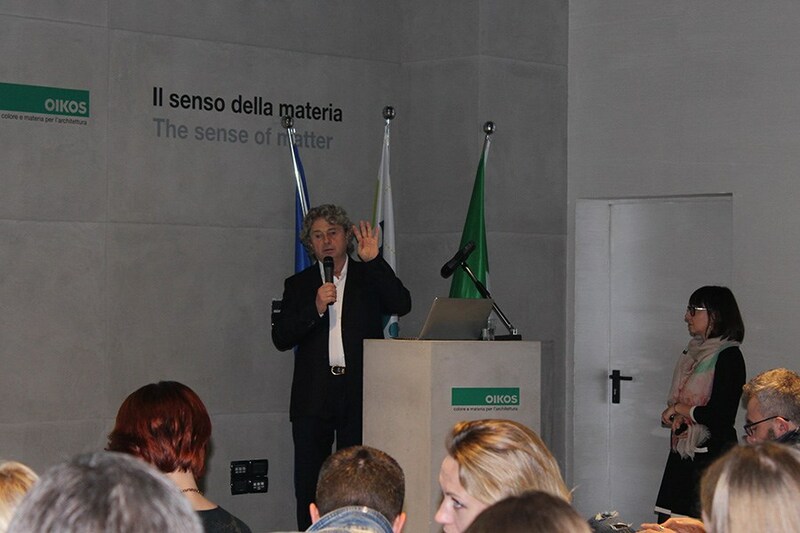 An important international meeting which will see the president Claudio Balestri and the whole company involved in workshops, trainings and relax moments to share with the international clients the future goals and important objectives achieved by Oikos in the market as a benchmark in the market of decoration and design Made in Italy.